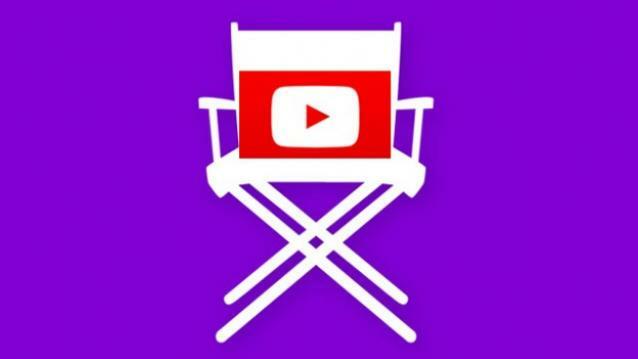 Google’s YouTube unit has acquired Directr, a video-editing startup, in a move believed to give a boost to its advertising efforts. However, no financial terms have been disclosed yet. All Directr employees will now join Google’s YouTube video-ads team. Directr is a mobile app that helps small businesses create marketing videos. As of now, the Directr app is available on the iOS platform, allowing small businesses to shoot, edit and upload short videos on the Internet. Currently , customers need to pay a fee for any the variants of the app as they don’t have a free version however Google has promised that all versions will be free once the start-up joins YouTube. Directr disclosed it on its blog through a creative video that it has been acquired. Directr is available for personal as well as business use. Though the personal edition was free but the app charged 99 cents to download a finished video. The business version was priced at $250-$500 a year, depending on features a user needs. Up till now, the tool Google My Business suite was already helping businesses a lot in appearing in Google search and Google Maps but now the Directr will make easier for small businesses to run more advertising across its sites.